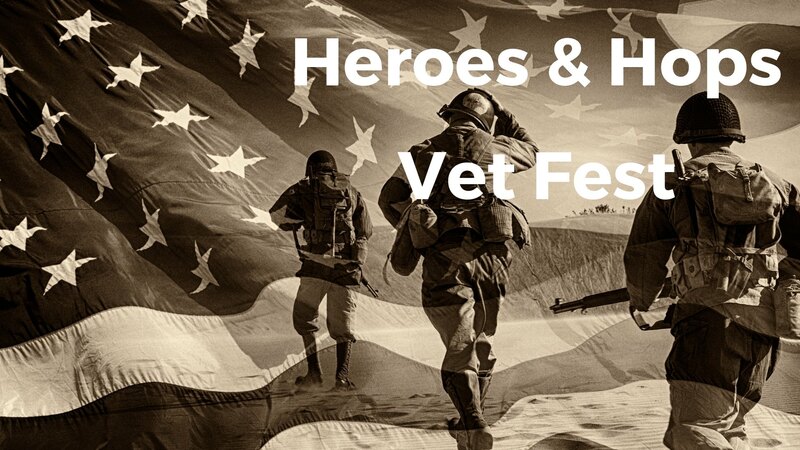 On Sunday, November 11, 2018 Hero’s Bridge will honor veterans at the Heroes & Hops Veterans Day Fest. Last year, Hero’s Bridge conduct the Brats & Beer Fest on Veterans Day at Powers Farm & Brewery. The new name of the event is Heroes & Hops and the mission is to celebrate all veterans as well as to benefit aging veterans Hero’s Bridge serves. Hero’s Bridge hopes this year’s event will create the same atmosphere of camaraderie and a gathering of veterans and vet-centric individuals. A Veterans Day Vet Fest ticket includes one (1) beer and barbeque graciously provided by Chris Butler. Tickets cost $25 per person and 100% of the proceeds go directly to benefit the aging veterans Hero’s Bridge serves. We are excited for you to join us for an afternoon of camaraderie, laughs, and celebration of our veterans. Purchase your tickets today and be sure to invite family and friends to join in the celebration.